A little bit of Christmas Trooping with my wife. Such a great time in Carytown, Richmond Va. The response was wonderful from the public and It was great to share some Holliday spirit with kids and adults. 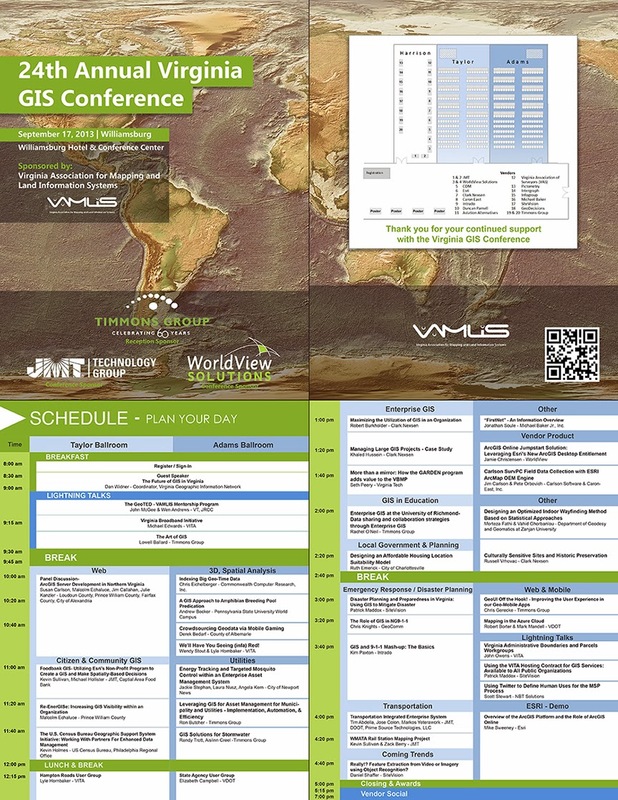 This Conference Schedule was particularly complicated to layout, the client wanting events organized by time, location, and subject.